Epara means "to cocoon oneself" in the Nigerian dialect of Ebira. It is a collection of handcrafted skincare products tailored to the underserved needs of women of colour. One woman’s quest to discover luxury skincare that caters to the unique issues affecting women of colour led to a bespoke beauty brand created especially to nourish and protect. 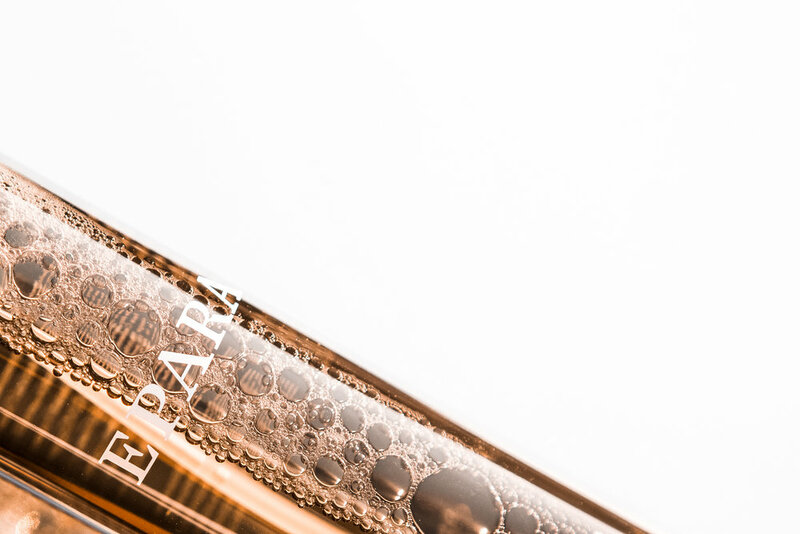 Epara is a line of high quality, scientifically-proven products derived from the rich soils of Africa that will wrap you in an all-natural luxury. Epara repairs and pampers, leaving skin moisturised and hydrated. Entrepreneur Ozohu Adoh is the founder and CEO of Epara. She grew up in Nigeria, attained her MBA at Oxford University and has a life-long personal passion for authentic skincare. Yet for a long time she suffered from a dry, uneven skin condition and searched fruitlessly for products that would treat her concerns. When no products or treatments worked, Ozohu decided to develop her own. She went back to basics with organic ingredients from Africa that were best suited to African skins - and soon found a formula that worked wonders. Within just a few weeks, the irritability and sensitivity had gone and her face was soft and clear. Ozohu's next step was to work closely with a lab in the UK to fully develop formulas that address all the skincare issues faced by women of colour, including dryness and discolouration caused by the sun, free radicals and air pollution.